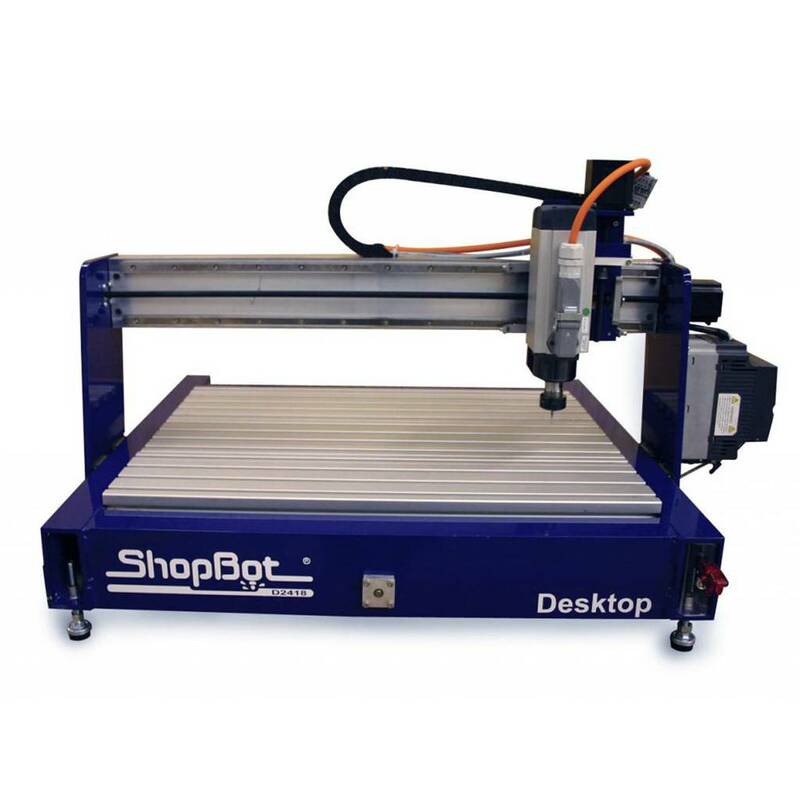 We are big supporters of the Shopbot CNC milling machines, not only because of the machine - which is great - but also because of the people working at Shopbot! Ted and Sallye (everyone knows Sallye right ;) ) are really sweet people with an absolute passion for their machines, digital manufacturing, woodworking and education! 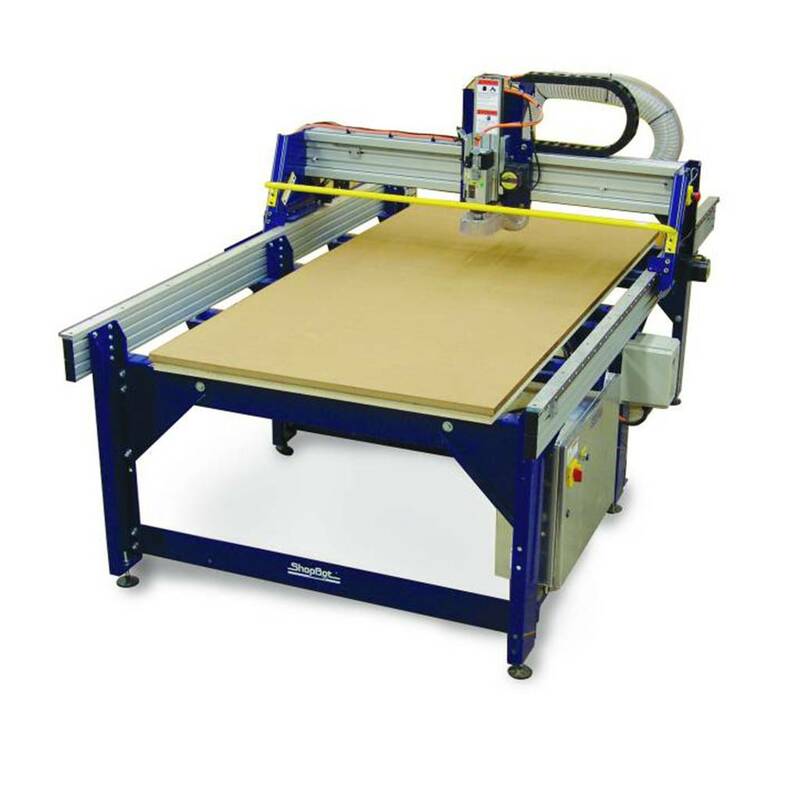 Another awesome company (and their people) is Carbide3D, they created CNC-milling machines to fill the gap between 3D printer and the big CNC milling machines. 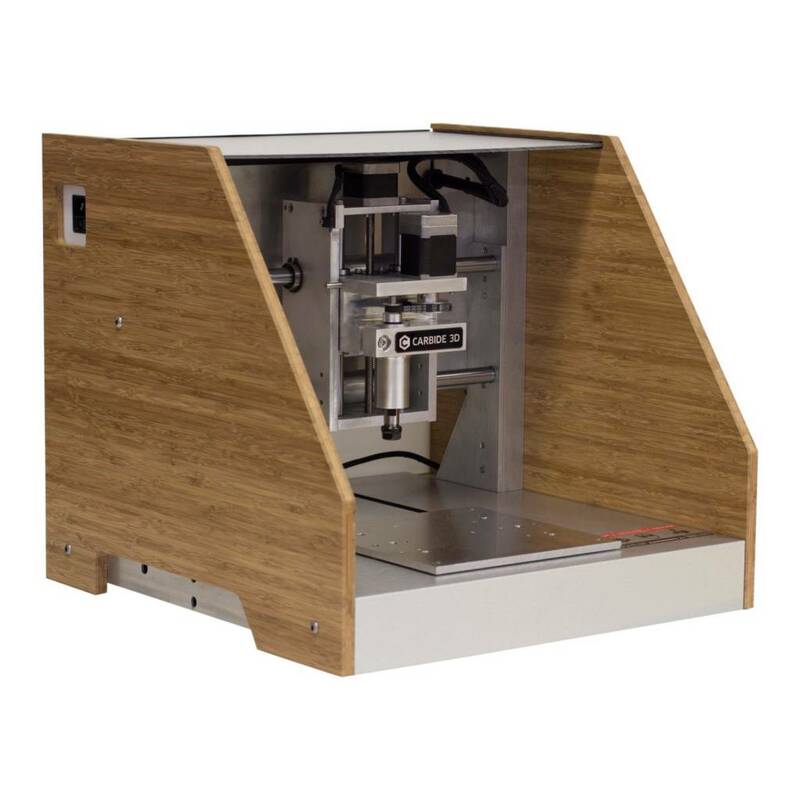 So they developed the Shapeoko3 line and the Nomad 883 Pro.